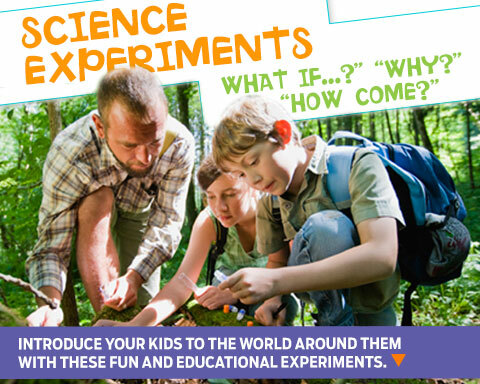 Many of these experiments use items from nature, and might require a trip to the backyard. What goes up, must come down. Right? Bubbling, fizzing, and messy concoctions are always a winner! You can control the weather with these quick and easy experiments.